New ‘Parabolic Sight’ pictured has a polished area under the fiber optic to allow the light can make for a much more visible sight. New ‘Triangle shaped Sight Point’ allows the sight alignment easily and accurately, thus enhancing shooting speed and accuracy. Socket set screws placed on both sides of the front sight which can be set on the slide much firmly. Please LIKE and FOLLOW our Facebook Page and also VISIT our website to get the latest updates. The forum has been taken offline whilst the technicians at Invision redo the file conversion. The last rebuild worked but we lost various characters including pound signs in people’s posts. Obviously that’s not acceptable, the technicians developed a fix but it means rerunning the entire conversion from our backup. Unavoidable but they are on it. The forums will be back as soon as they are complete. Thanks to robust Laser Cut MOLLE webbing and numerous D-rings and elasticated loops, the pack allows attaching extra equipment while multiple compression straps give full control of the volume and content. 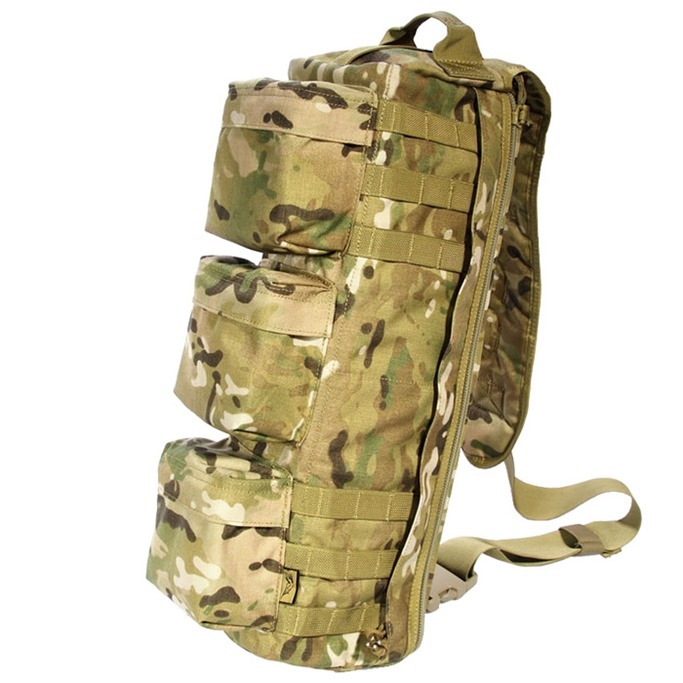 Durable, functional and water-resistant, Pentagon Philon Backpack is ideal for tactical use or hiking and travel. Heavy-duty and water-resistant Flyye Go Bag features one main compartment with internal hydration bladder pocket, 2 external secret pockets on both sides and 3 small pockets at the front (all compartments go with sturdy YYK zippers). The bag comes with a single padded shoulder strap and 2 strong carrying handles on both ends. 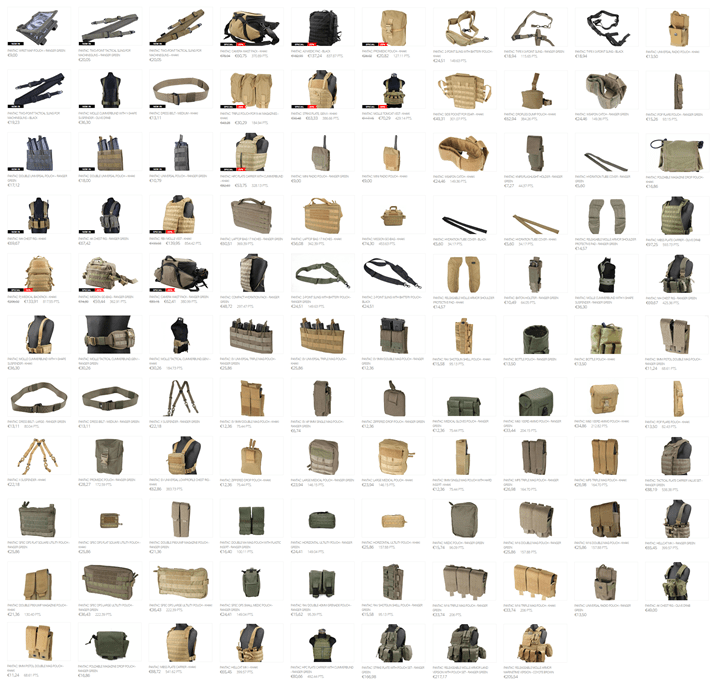 There is also MOLLE webbing on the shoulder strap and both sides of the bag for attaching additional accessories. Flyye Go Bag can be worn over the shoulder or across the chest and it’s perfect to carrying various accessories and equipment. The PTS Enhanced Pistol Shockplate – 1911 for Tokyo Marui airsoft pistols are specifically designed to reduce shock to the magazine if dropped thus prolonging the life of the magazine. The simple one-piece design made from TPU rubber consist of just the right hardness to absorb shock whilst being hard enough to avoid tearing if forced or pu¬¬lled. The angled face of the shockplate aids the shooter in stabilizing their pistol level to the horizontal to shoot with greater accuracy from a fixed platform. The face of the shockplate also incorporates a recessed dot matrix so magazines can be marked accordingly if need be. On behalf of all of us at D.A.S., we sincerely thank you for attending and being a part of D.A.S. 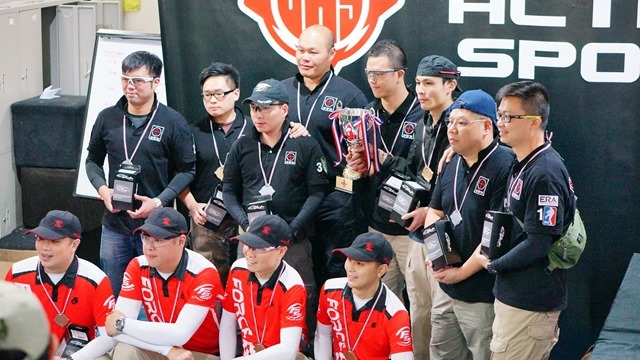 Challenge involvement at Hong Kong CQB Plaza on 17 November 2013. We genuinely appreciate all the friends have for our company and we are really thankful for all who participated in the D.A.S. competition. We hope you all enjoyed the experience as much as we enjoyed hosting it for you. This was our first Hong Kong D.A.S. competition run in this particular format. As with all things in life, there is always room for improvement. We are constantly learning, improving, and evolving in order to provide what we consider the best and most professional service and experience. 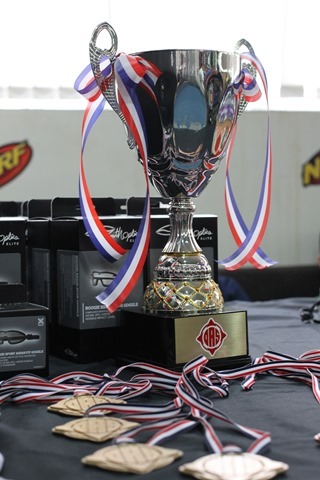 Congratulation to all winners, and hope everybody keeps practicing for the next competition. 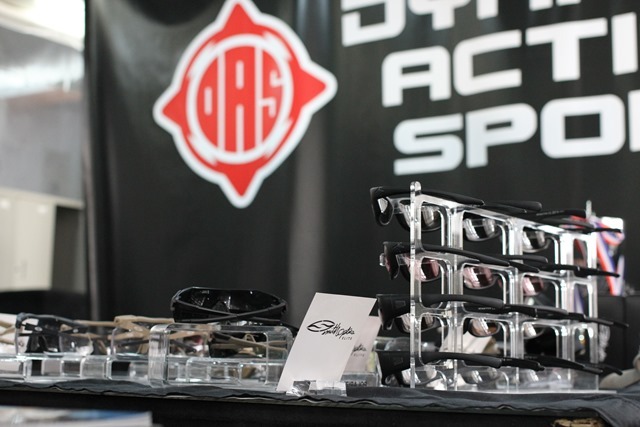 Specially thanks Smith Optics to be our official sponsor, their involvement and support of D.A.S. is a most welcome collaboration. Once again, thank you for coming to our event; we hope to see you at future D.A.S. Challenge day. 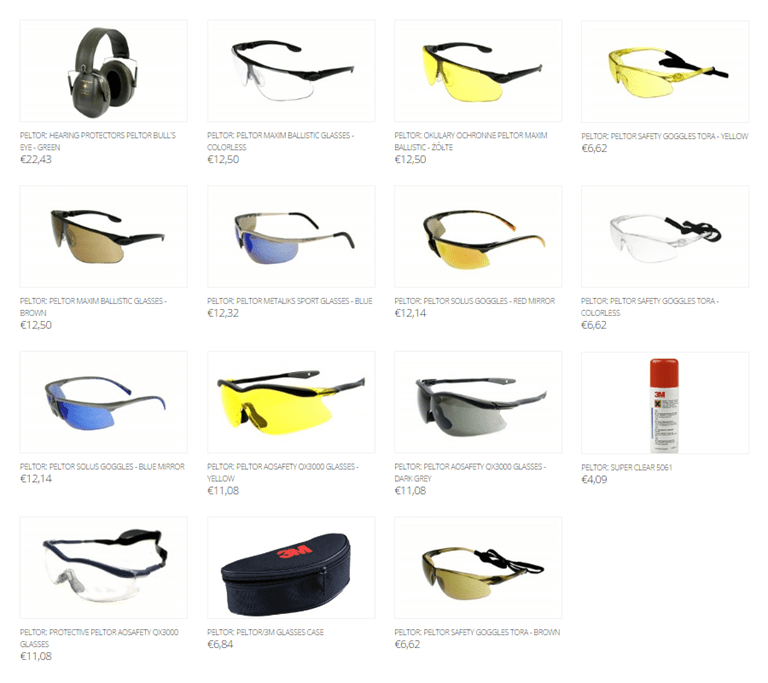 10% off all WE Airsoft Products! Buy a WE PX4, Bulldog, G17, G18c, G26, G34, G35, F226, F228, F229 XDM Compact or N&P Compact and we’ll throw in a FREE Magazine worth £24.99! Also, If you buy a G999C GBB Rifle and we’ll chuck in a FREE spare magazine worth £39.99! *INSTORE ONLY* Claim a free hug from Mylo Force! Airsoft Monkey is having a Facebook Giveaway Contest! Entering is easy and free. Prize is an RWL Nighthawk Custom Recon CO2 1911 Pistol. 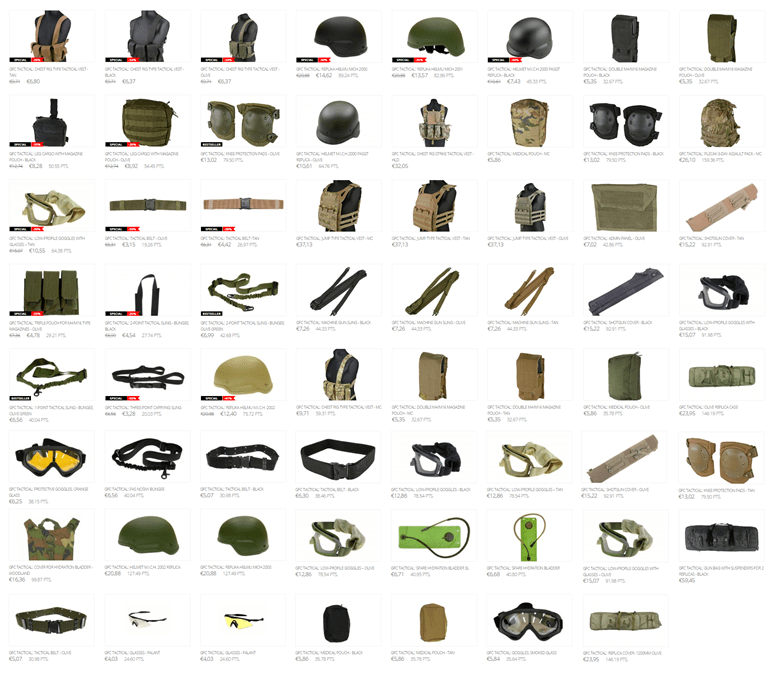 Airsoft Extreme – KWA KRISS back in stock and more! KWA KRISS Vector BACK IN STOCK! The KWA KRISS Vectors WILL be back in STOCK next week! We still have them up for Pre Order and Extra magazines will be available too! So if you want to guarantee that you get one, order it now! Pre Order One Before They ARE ALL GONE! Check out our latest Skirmish Report Video! Check out the Skirmish Report on the AEX Mesh Masks at the Airsoft Field in Marina, CA (Fort Ord). Also, check out the latest reviews, commercials, tech tips and more. 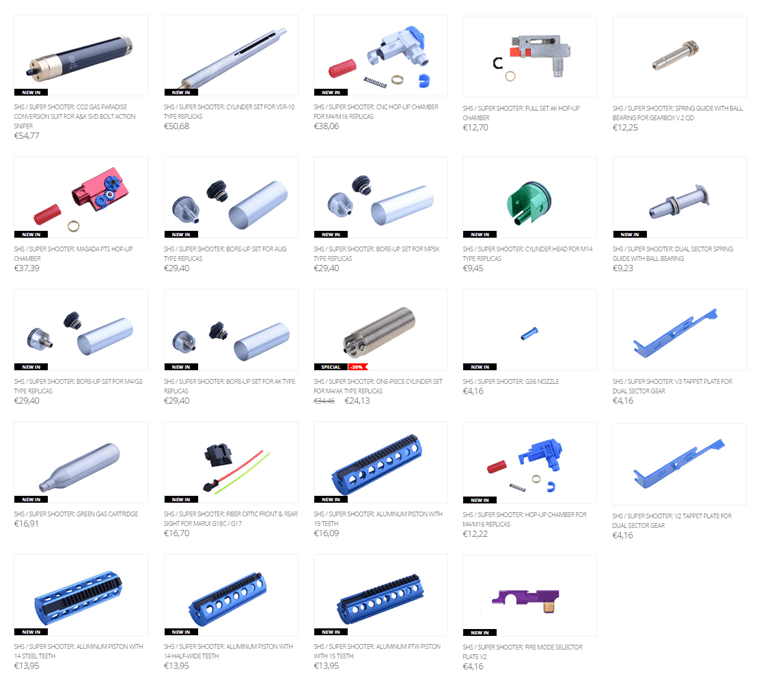 New Prometheus Hop Up parts to help improve your airsoft guns hop up.. Ever have those Green Gas cans with the stubby fill nozzle? And you just can’t seem to get your gas mags fully gassed up?? Now there is a solution! These are made of brass and will fit any size gas can nozzle to fill just about ANY airsoft gas magazine. Flip up Grip to make your airsoft gun more versatile than before. 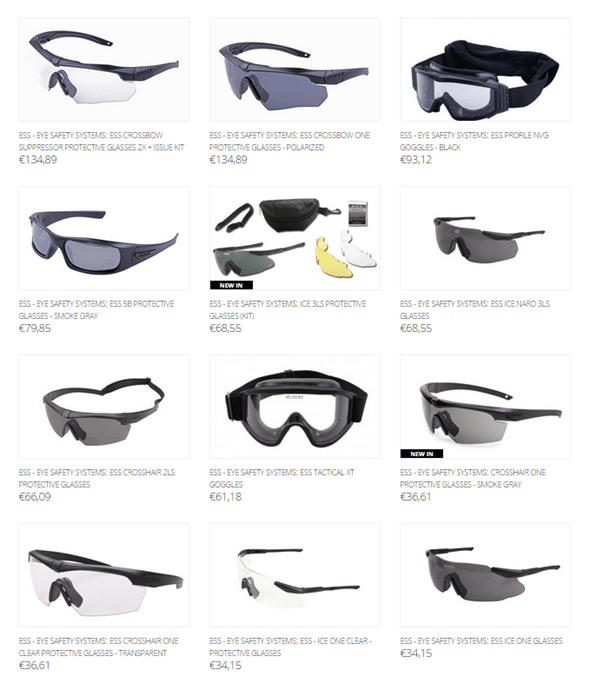 Elite Force is one of the newest BB manufacturers on today’s airsoft market, and their BB’s have been a huge hit. These BB’s are as close to a perfect 6.00mm as you can get. These 0.32g BBs are a solid weight for a bio BB for either a sniper or that precision shooting support gunner and at less than $20 that’s a steal! Click image to see more info. King Arms US Patches that are IFF and include Velcro to apply them where ever you desire. Plus a 120 round M203 shell from King Arms for all those Airsoft M203 launchers. And a bi-pod adapter for the M14. The latest AEX T-Shirts are in for all your Airsoft Extreme customers. These have a nice AEX Skull logo on the back and an AEX logo on the sleeve. They are a nice OD color to compliment just about any camo pattern or attire you decide to wear. Available in XL, L, M and S.
Rubber grips for your airsoft guns from Guarder. Plus the KWA/KSC M4 GBBR Hop Packings. Electric Airsoft Gun of the M3 Grease Gun is now available. These shoot roughly 360fps and have a metal upper and gearbox! 3 different Red/Green Dot Scopes available from Lancer Tactical. KA P90, CAA RONI kit and a free Magpul ACR! A Chance to Win a free Magpul PTS ACR by visiting our face book page liking / sharing this picture. Click Here! The FN P90 Tactical is a Personal Defense Weapon which was created for close combat situations. The cocking handle, magazine catch and fire selector were designed to be ambidextrous operated. It equipped with two side mil-spec rails and top rail for mounting red dot sight or other aiming system. There is a build-in adjustable iron sight on the top rail and two fixed backup iron sights on both sides of the optical sight base. A 9mm bearing gearbox is used for this rifle. The quick spring change designed gearbox helps to replace and adjust the shooting power easily. Package come with 300 rounds magazine. The RONI Pistol-Carbine Conversion is ergonomic designed and equipped with ambidextrous front and rear sling mounts, and large charging handle. Charging the weapon is easy and it is user friendly to both left and right handed operators. It is integrated with a CNC machined Aluminum top and 2 side rails for mounting accessories, and a Nylon Fiber lower rail to mount any forearm grip. The RONI is equipped with an adjustable 5 position buttstock, and features a spare magazine holder for faster reloading. The adjustable cheek rest on the buttstock is removable. The RONI Pistol Carbine Conversion include a pair of flip-up sights, a detachable folding forearm grip and a charging handle. No pistol dis-assembly required -just "drop" it into the shell.